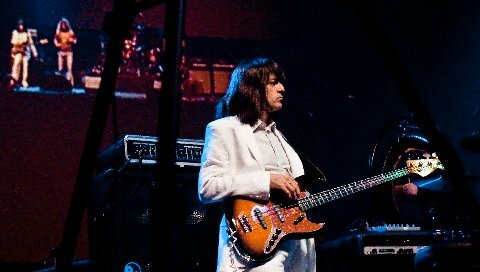 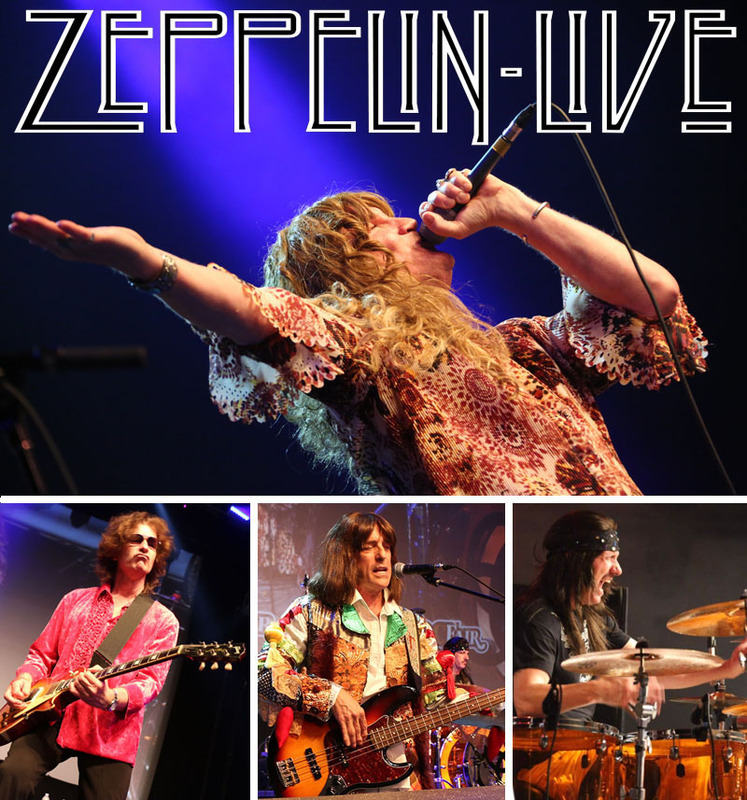 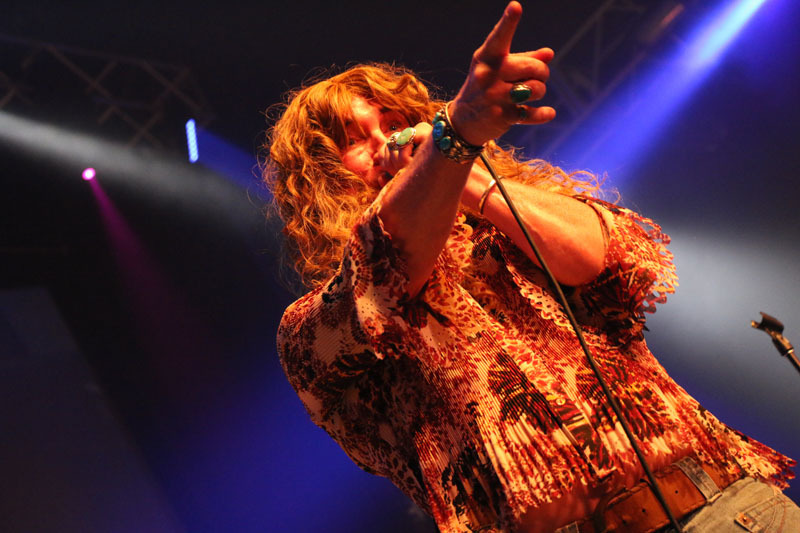 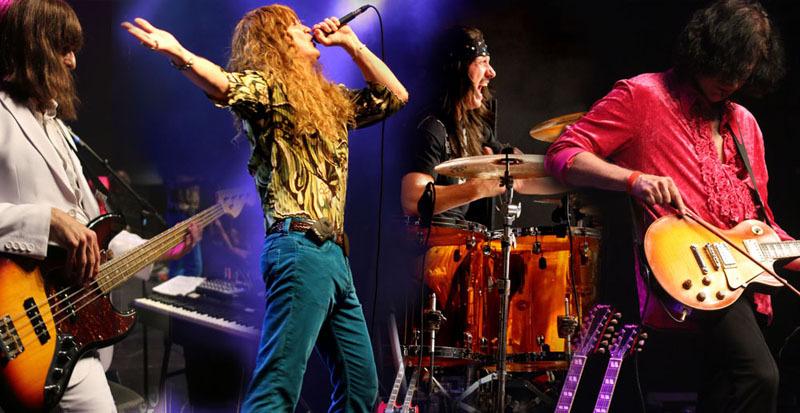 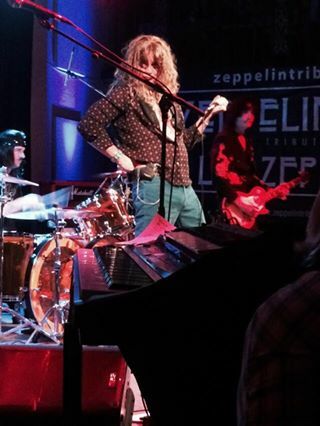 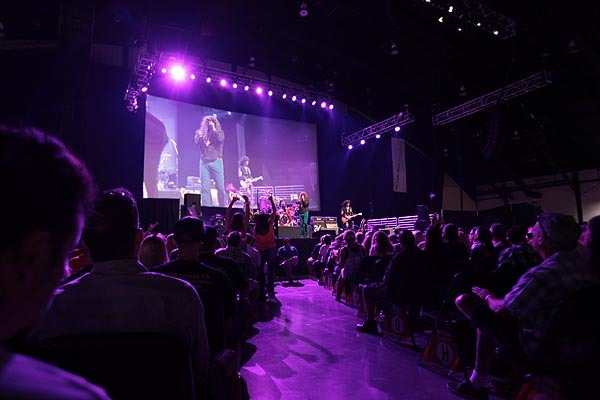 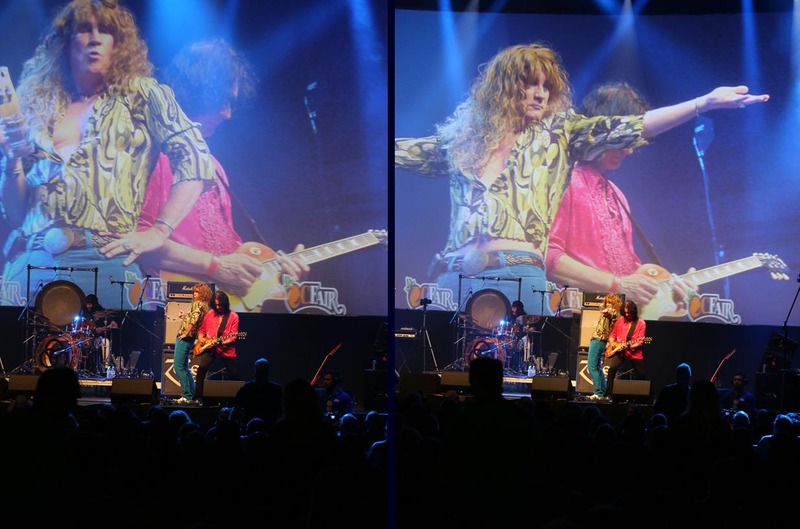 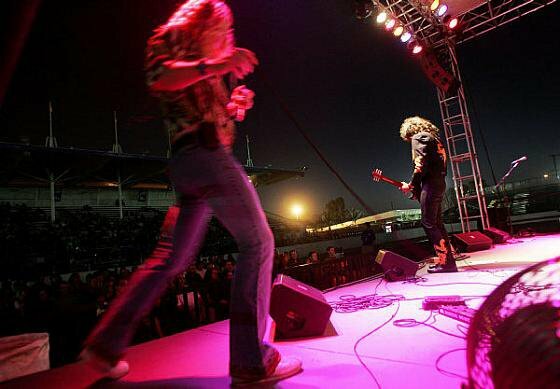 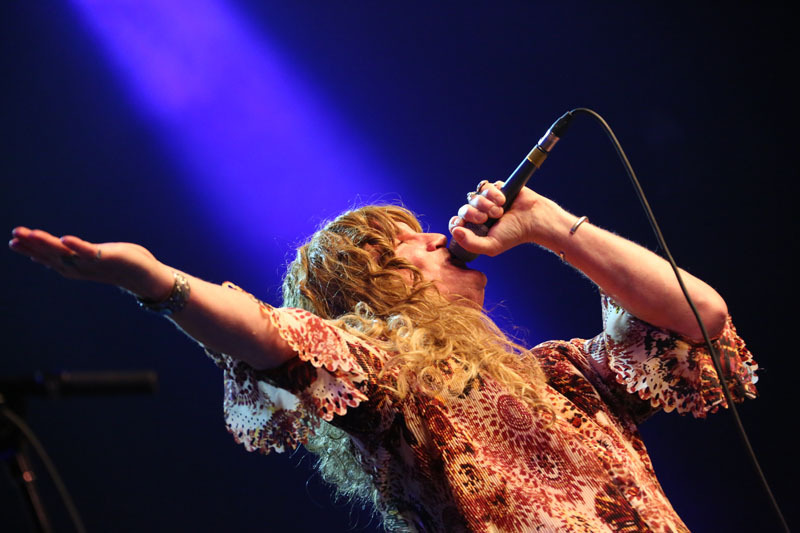 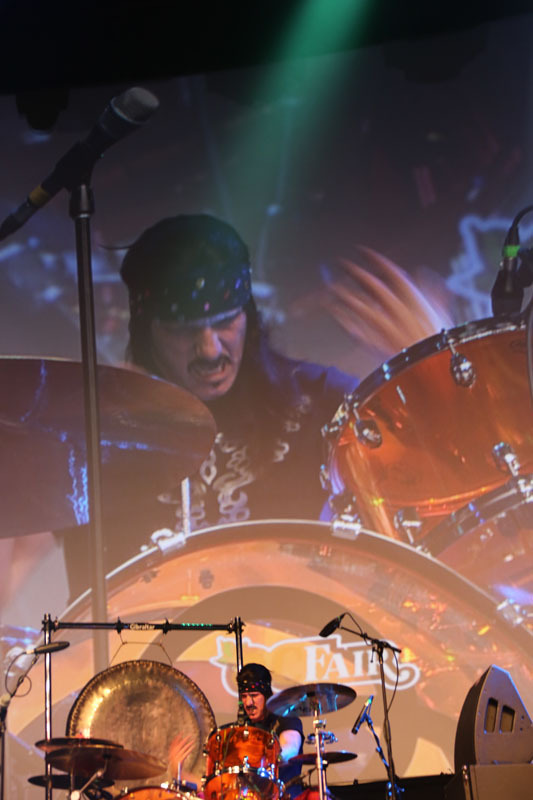 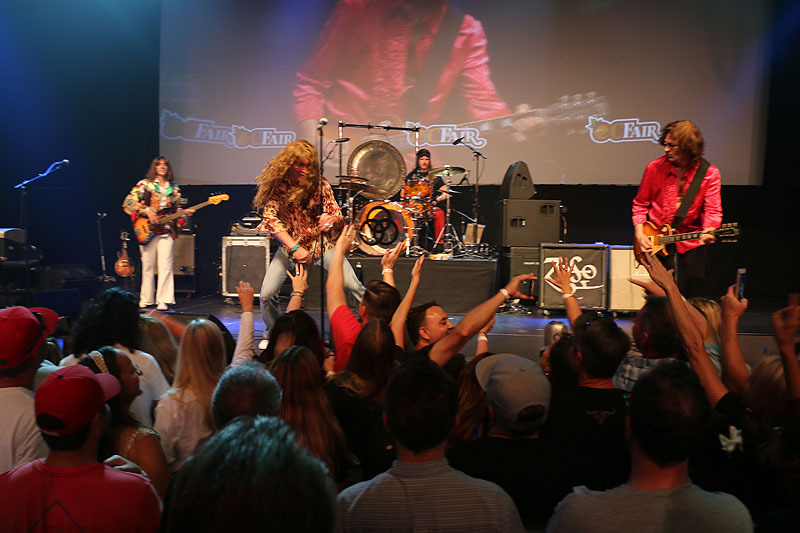 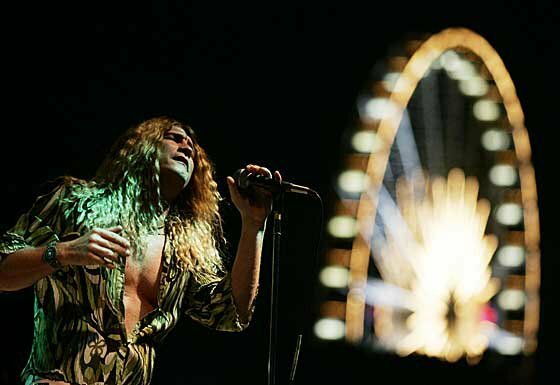 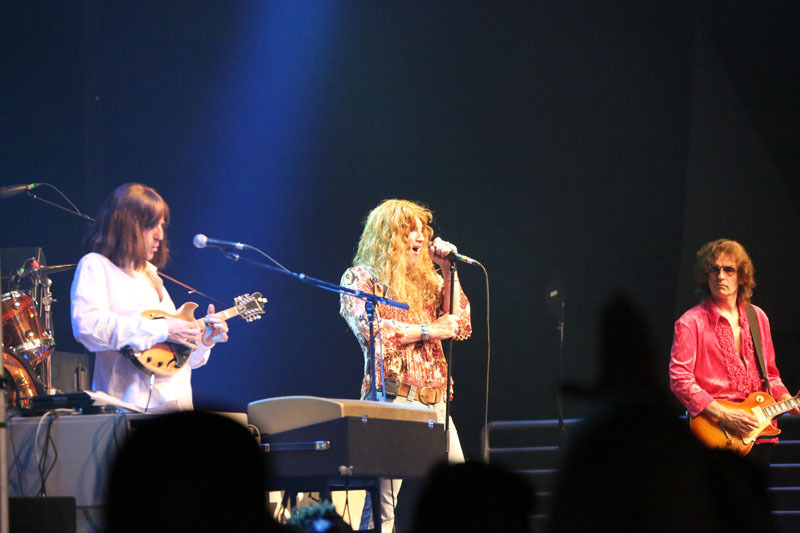 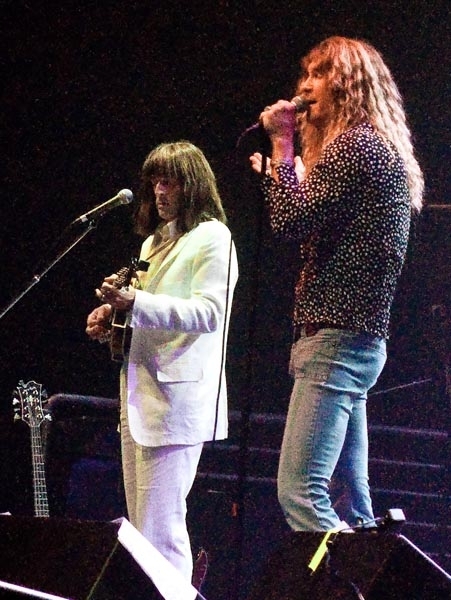 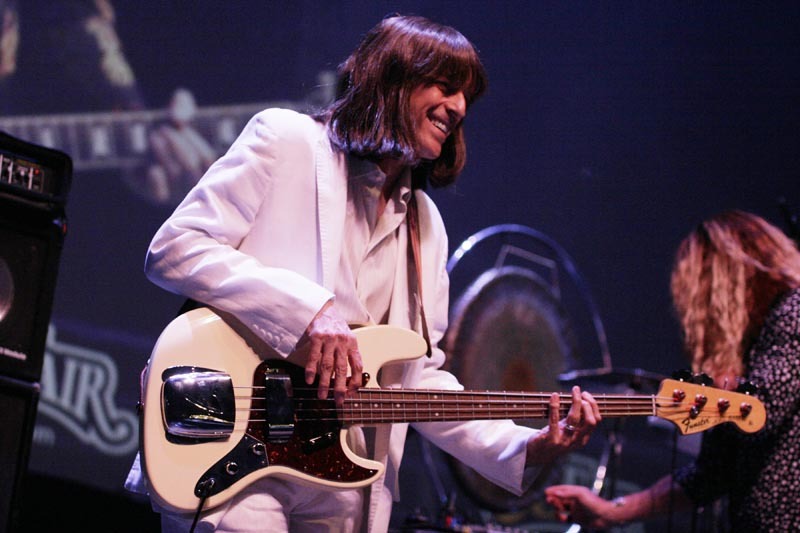 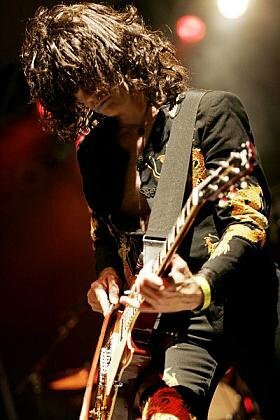 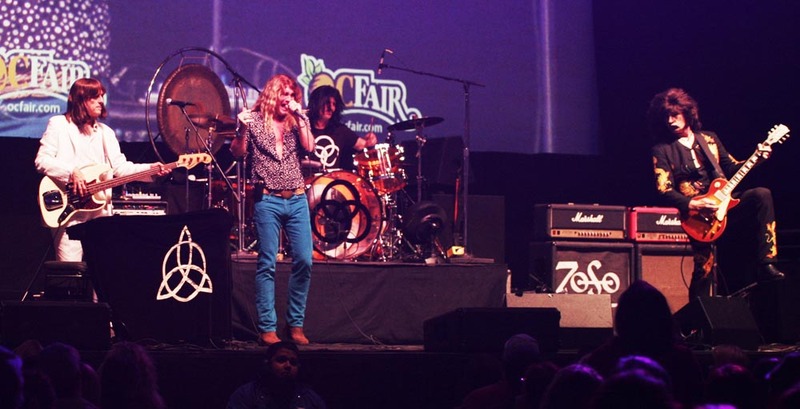 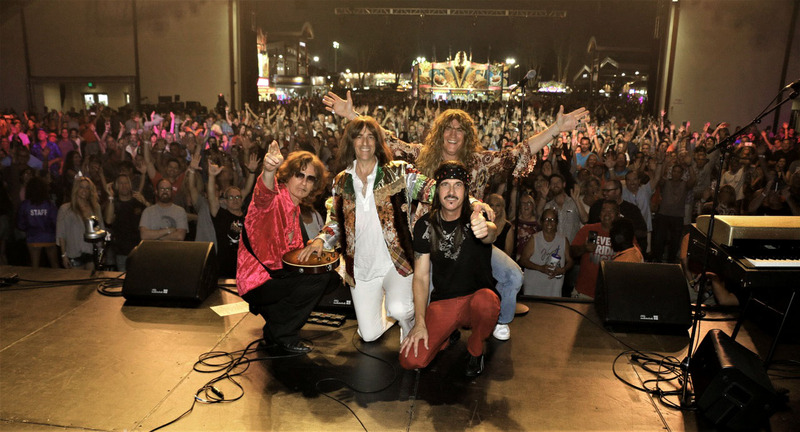 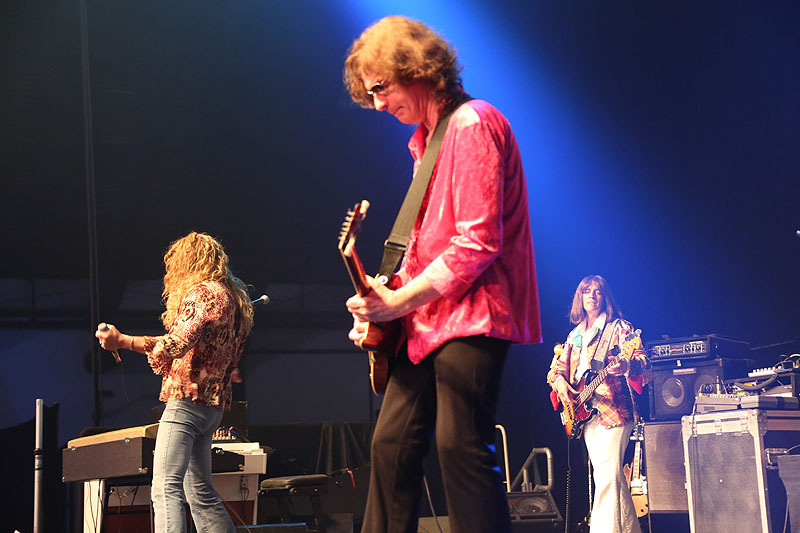 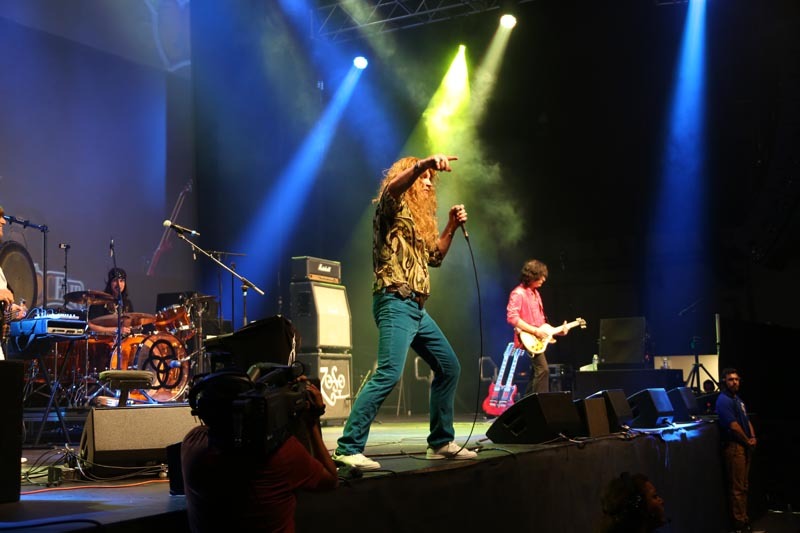 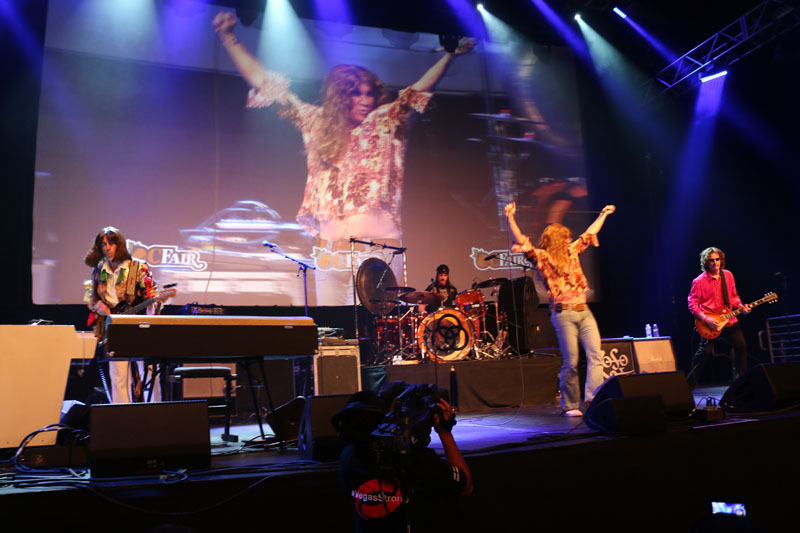 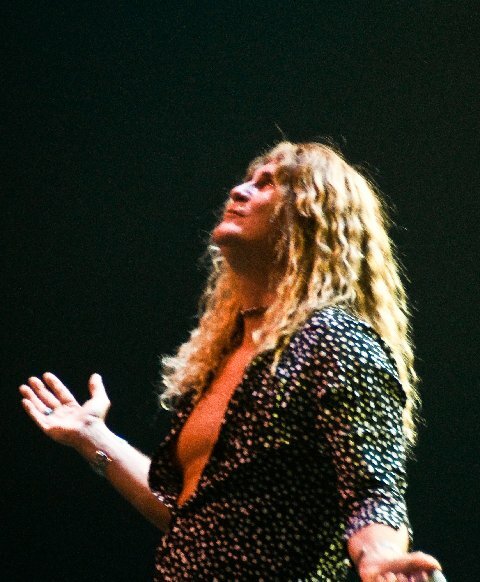 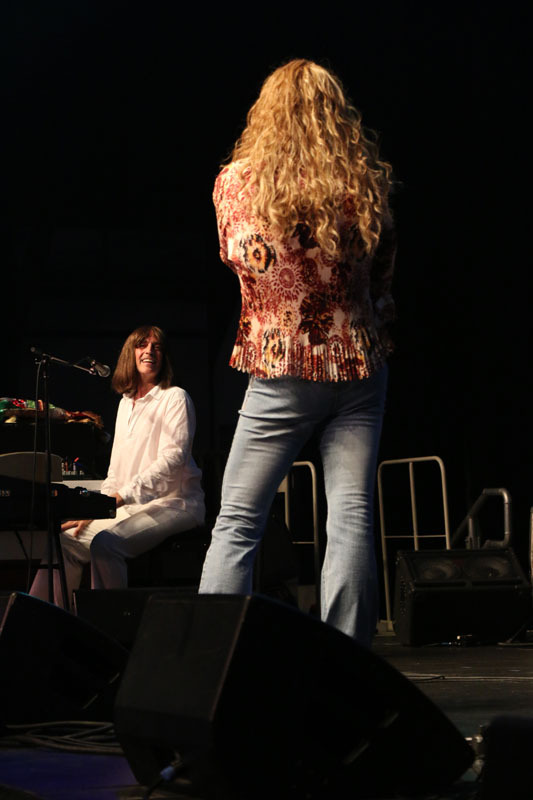 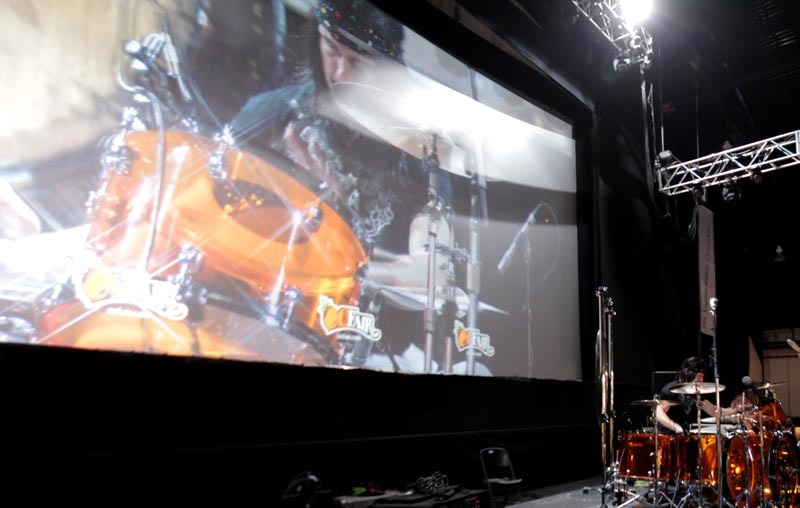 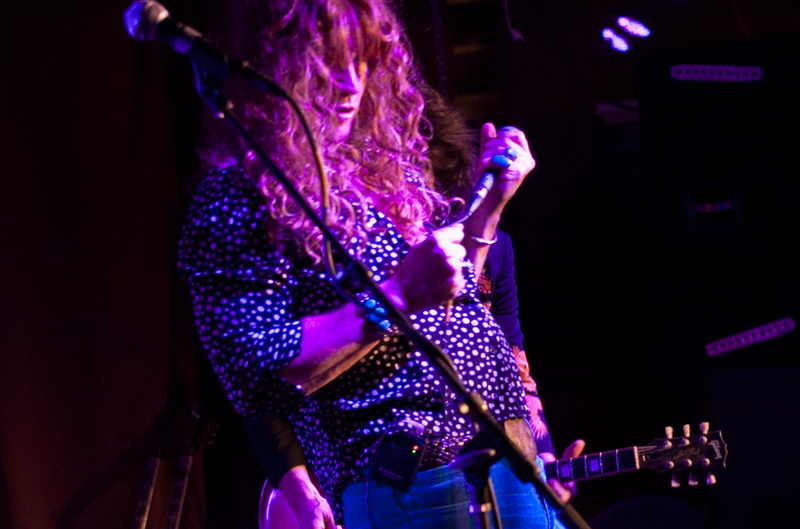 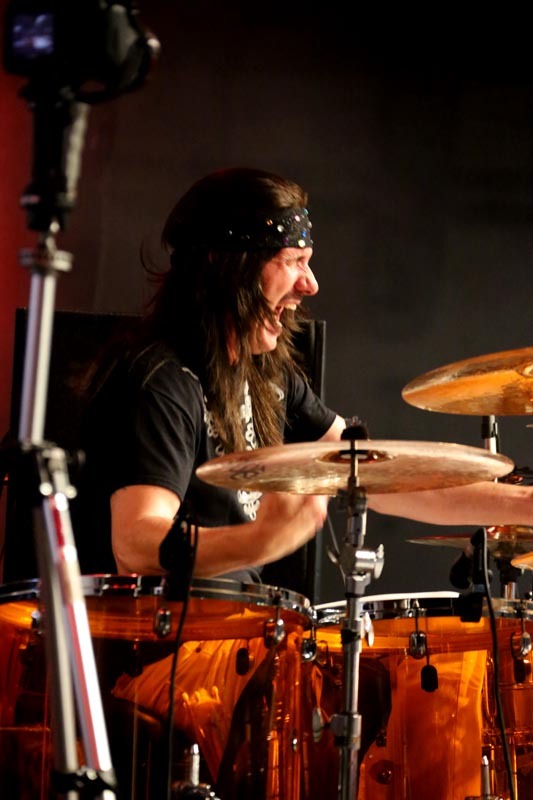 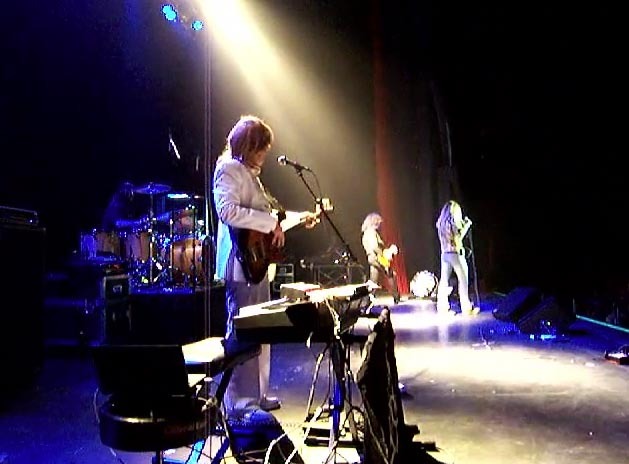 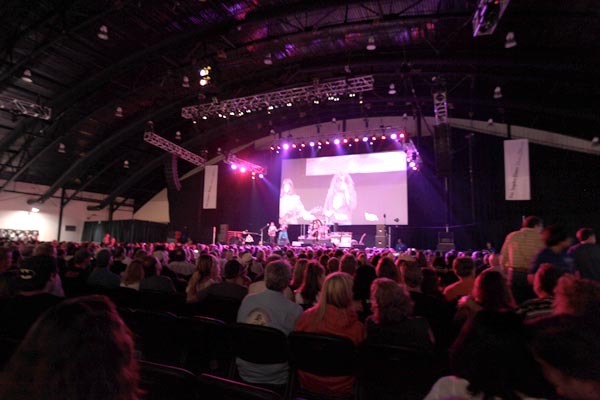 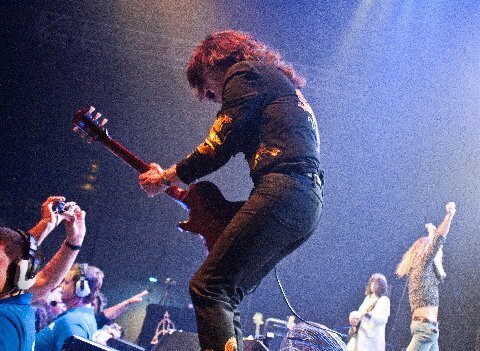 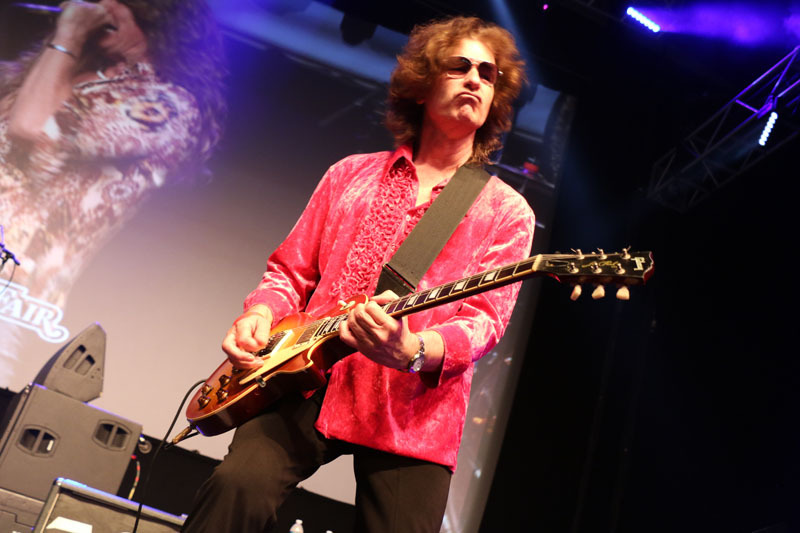 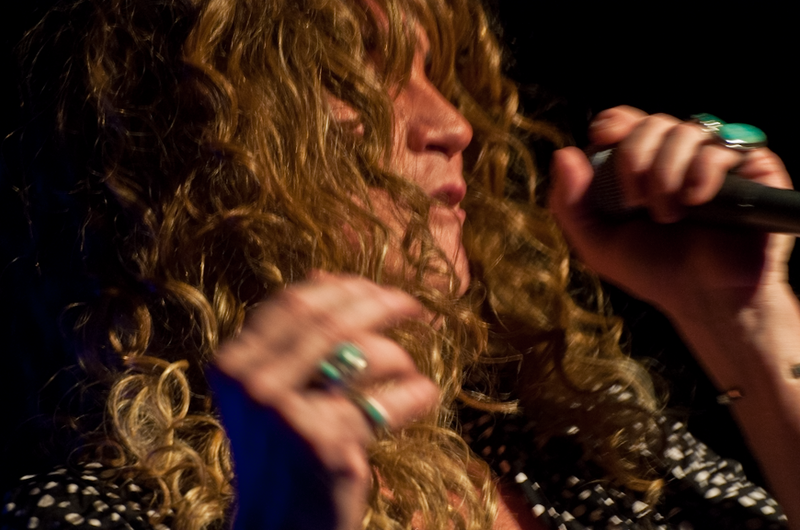 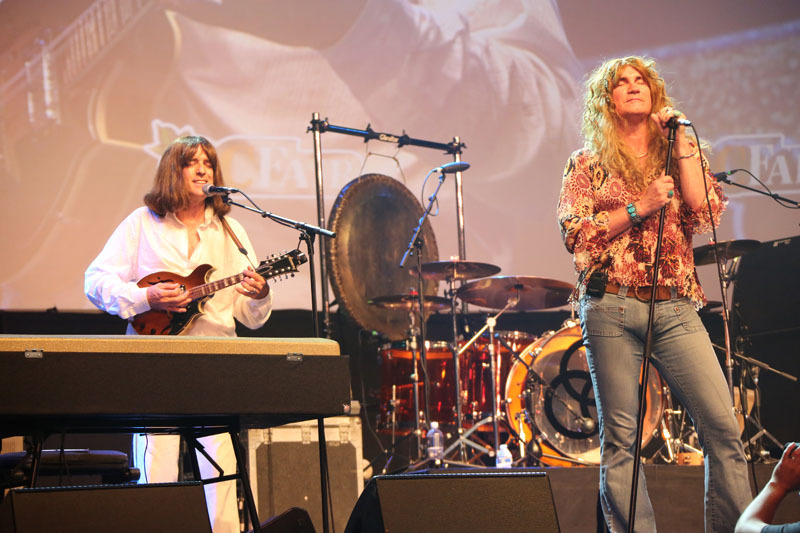 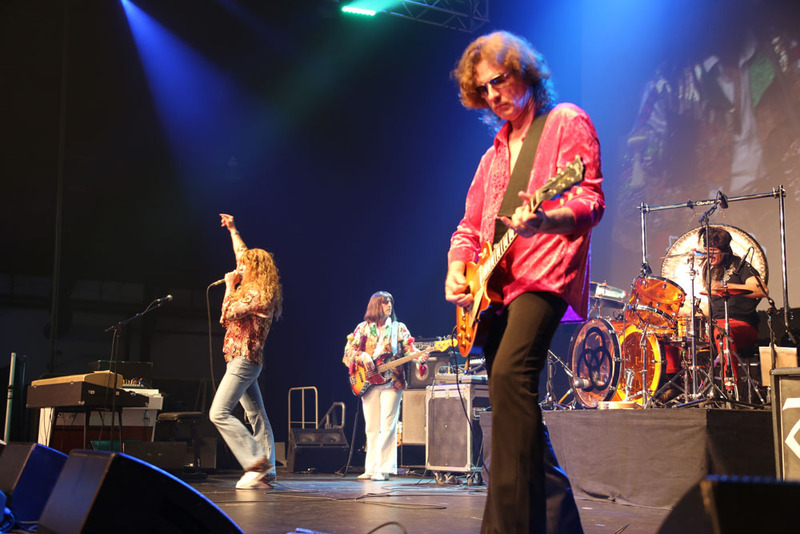 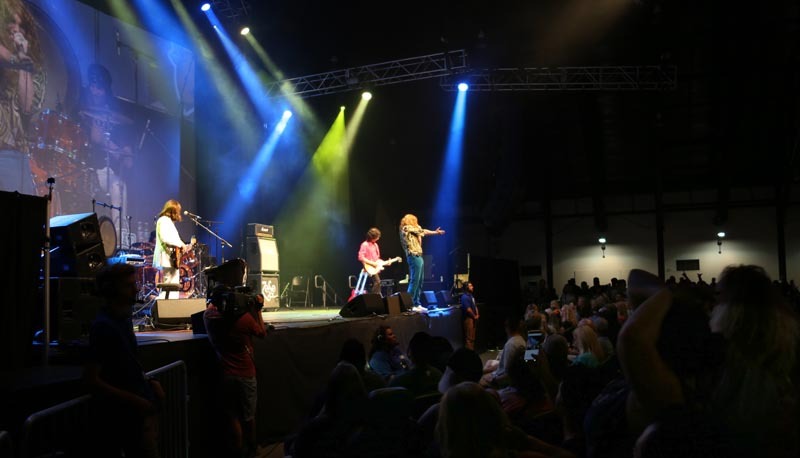 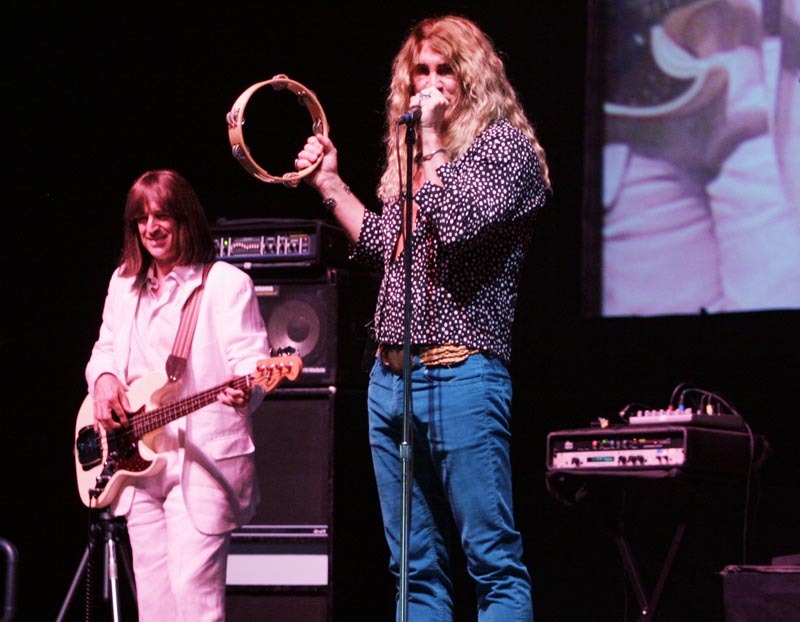 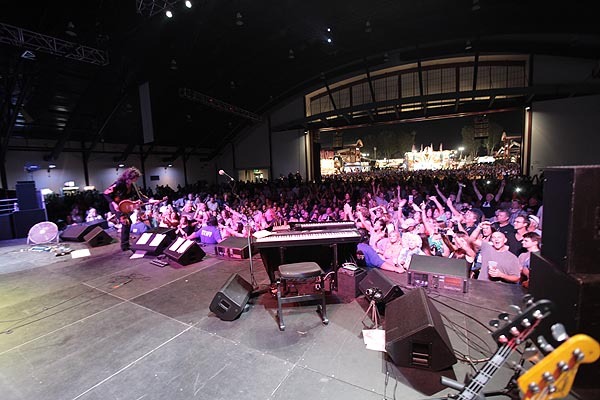 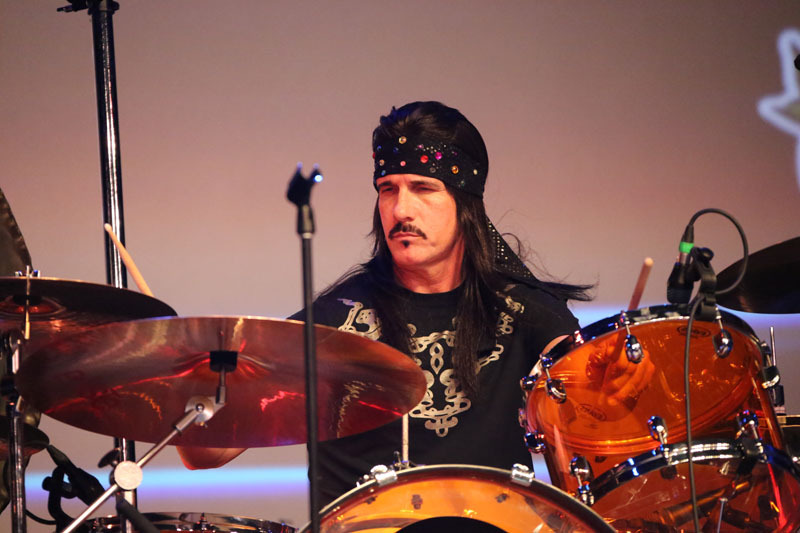 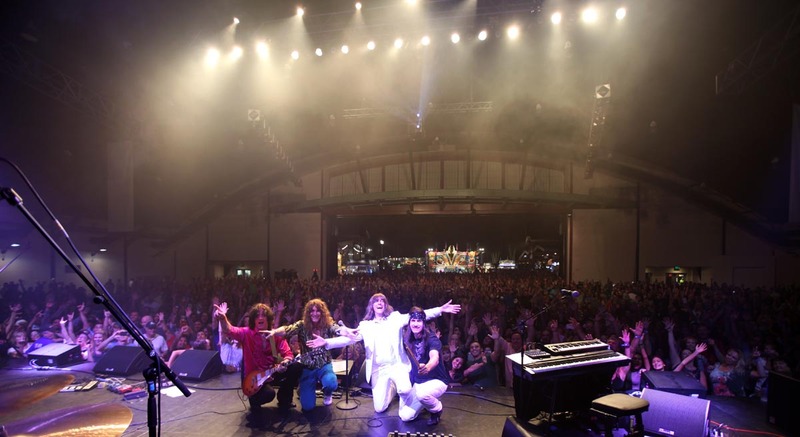 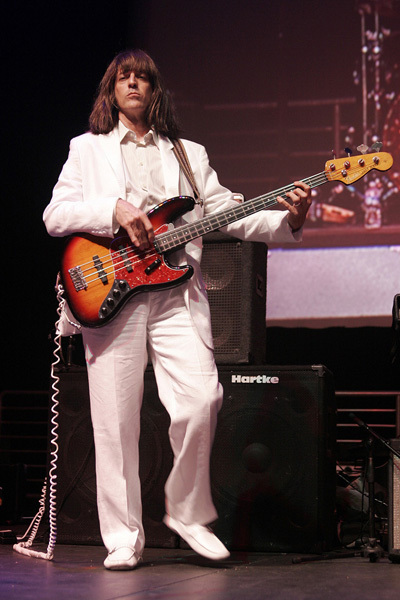 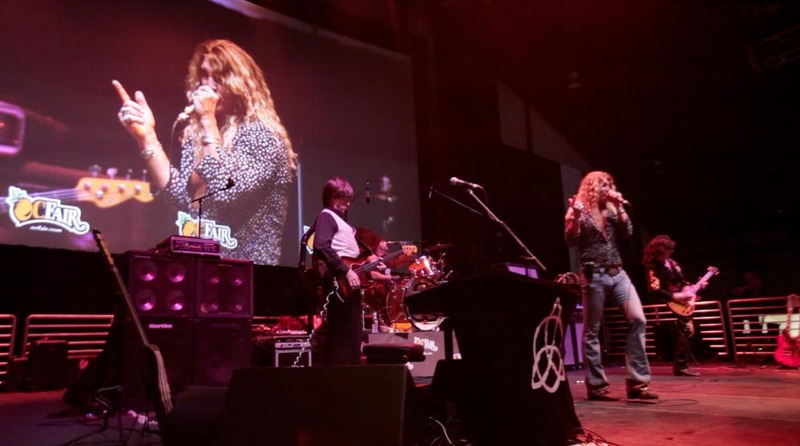 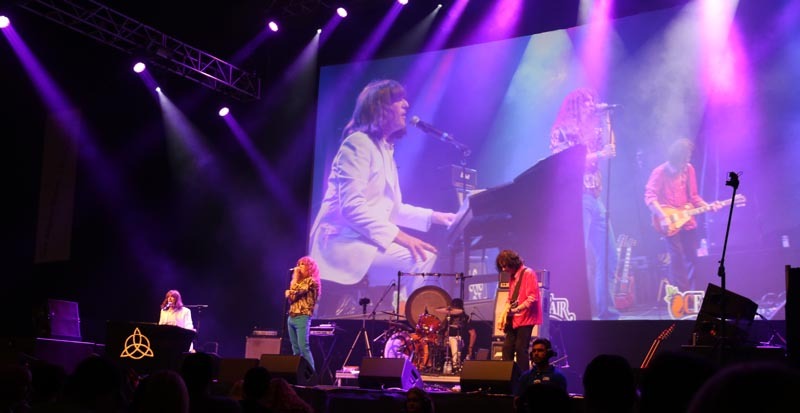 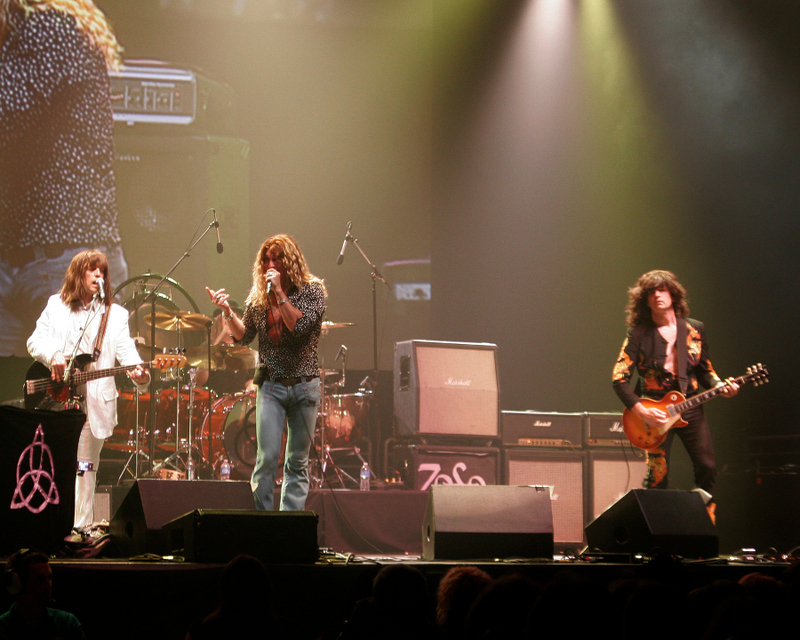 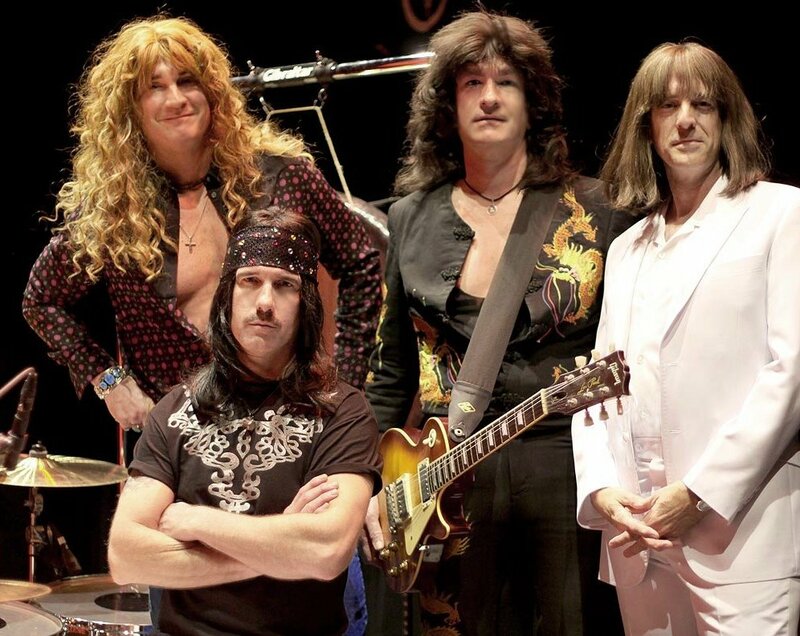 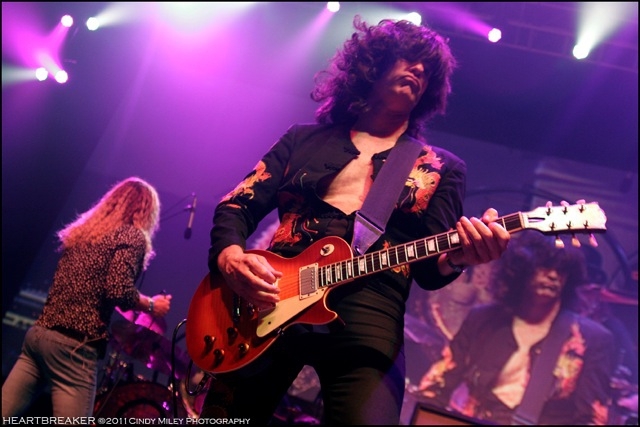 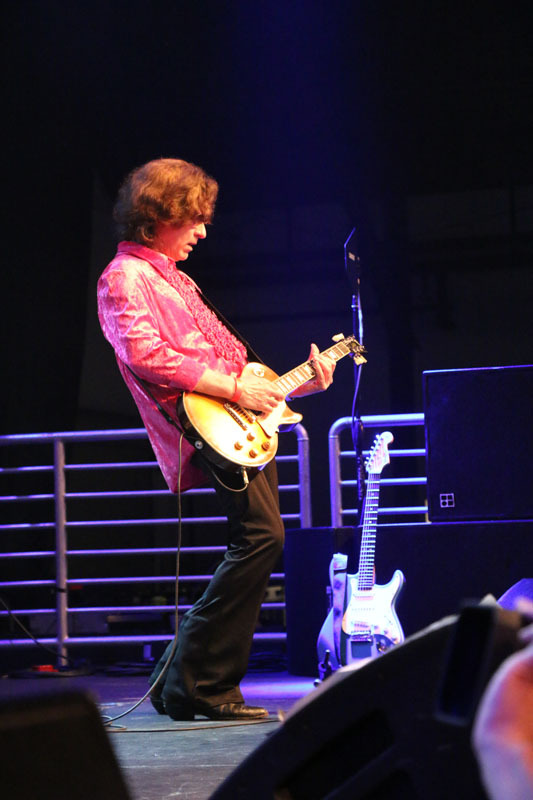 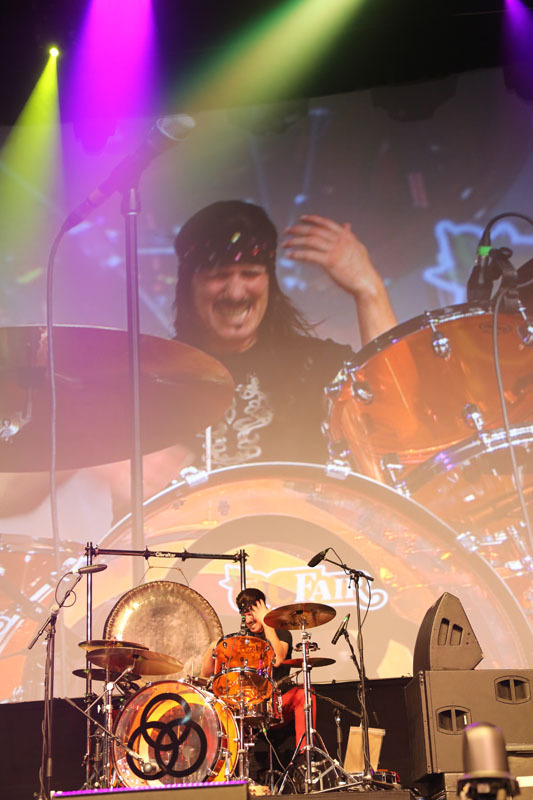 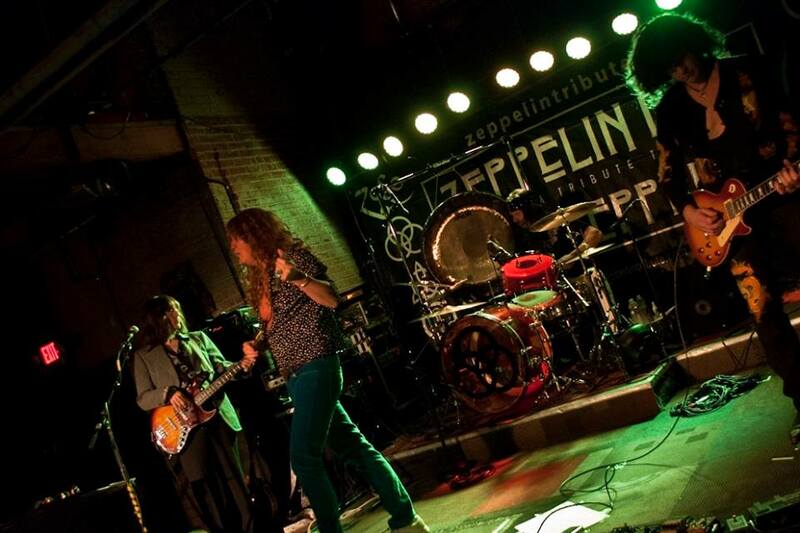 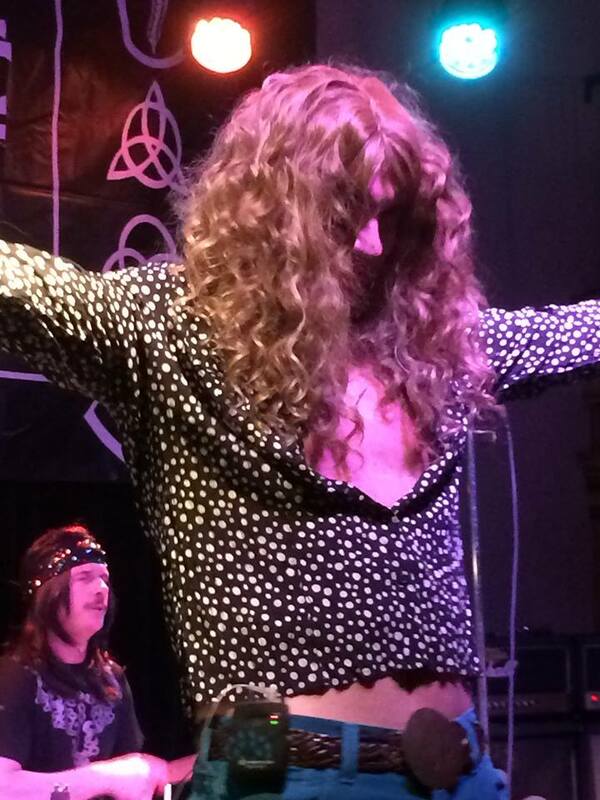 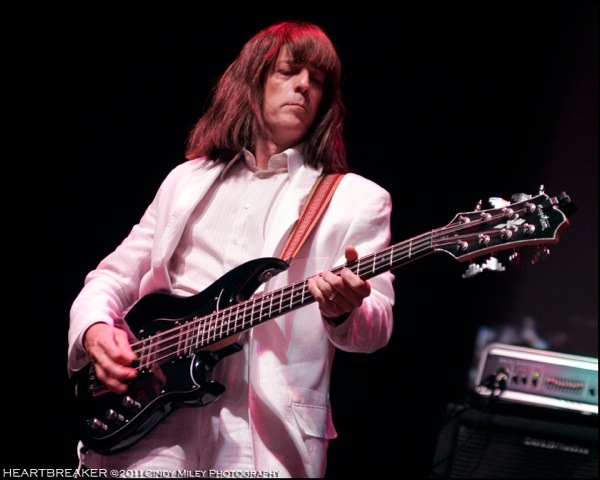 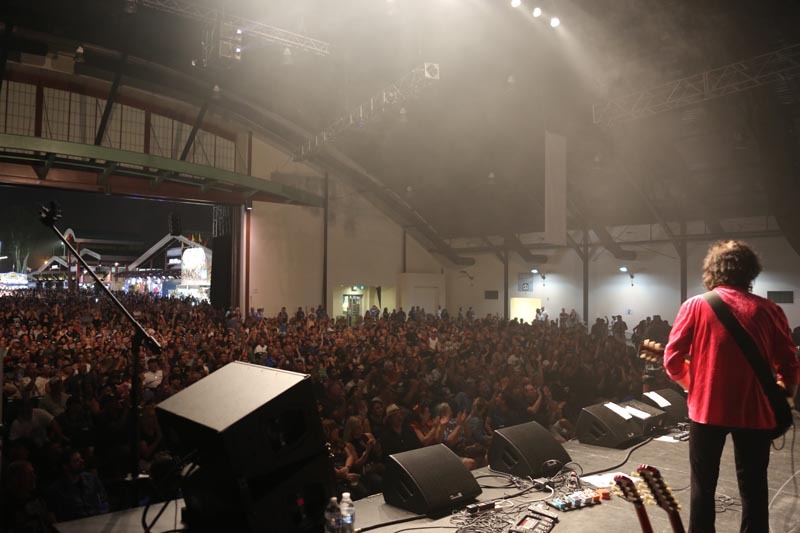 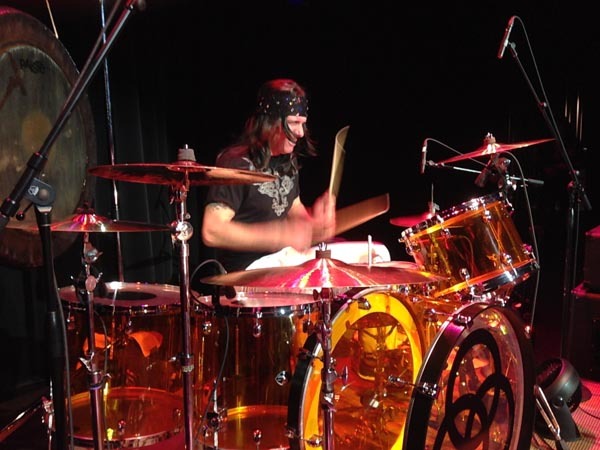 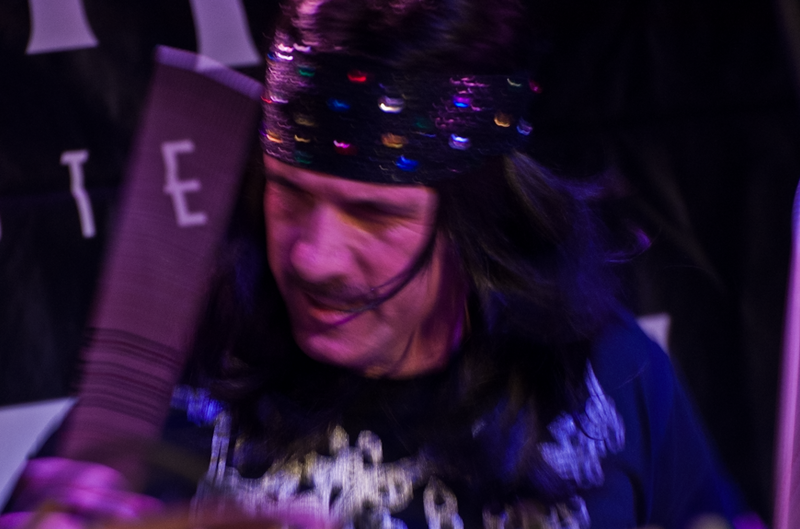 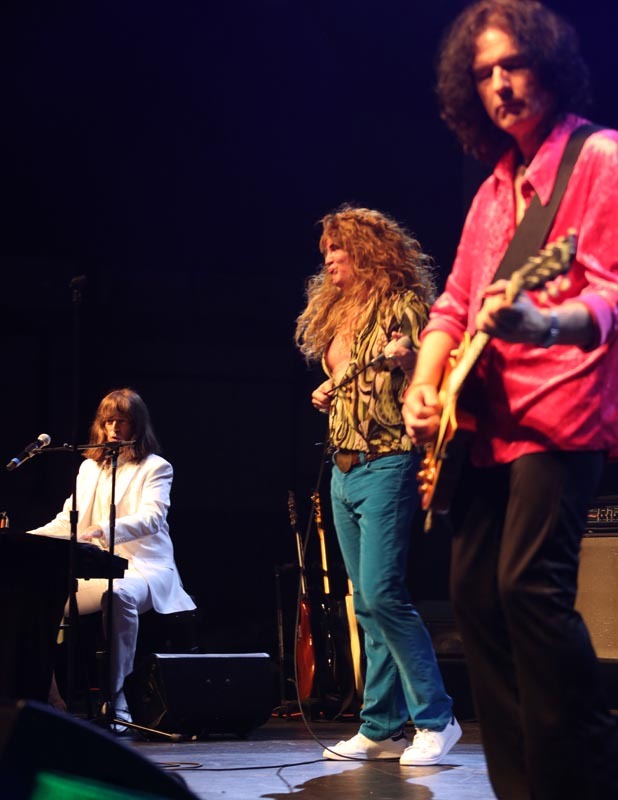 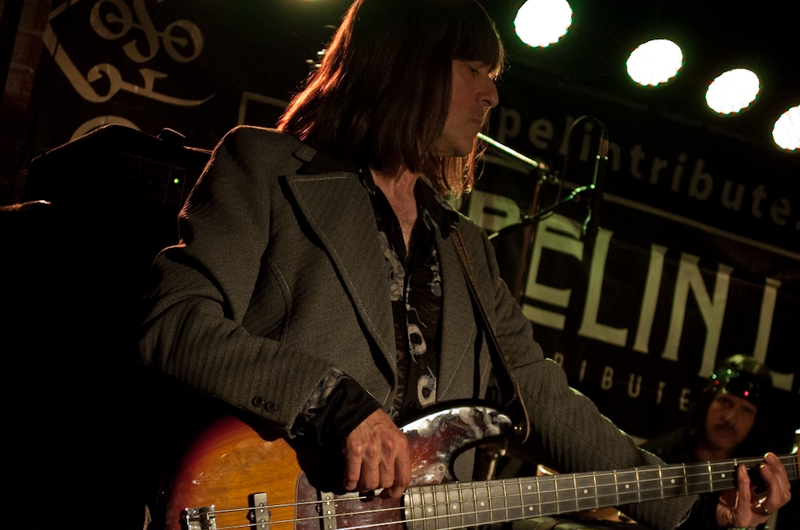 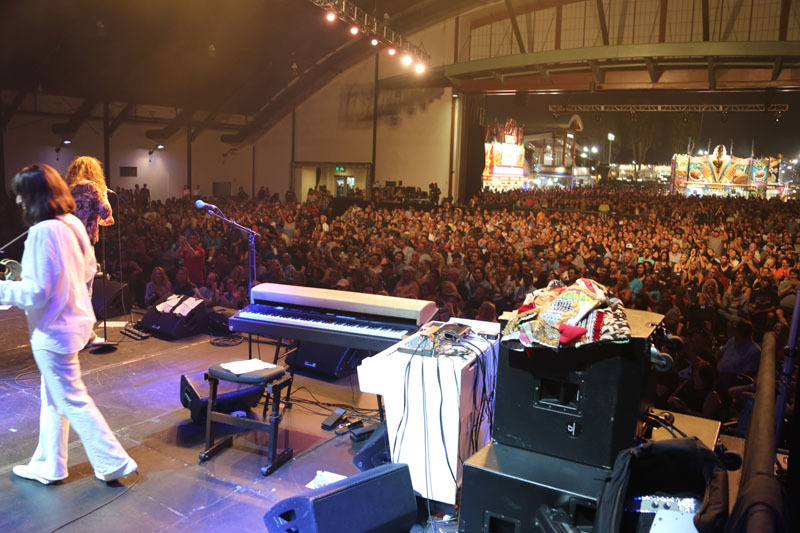 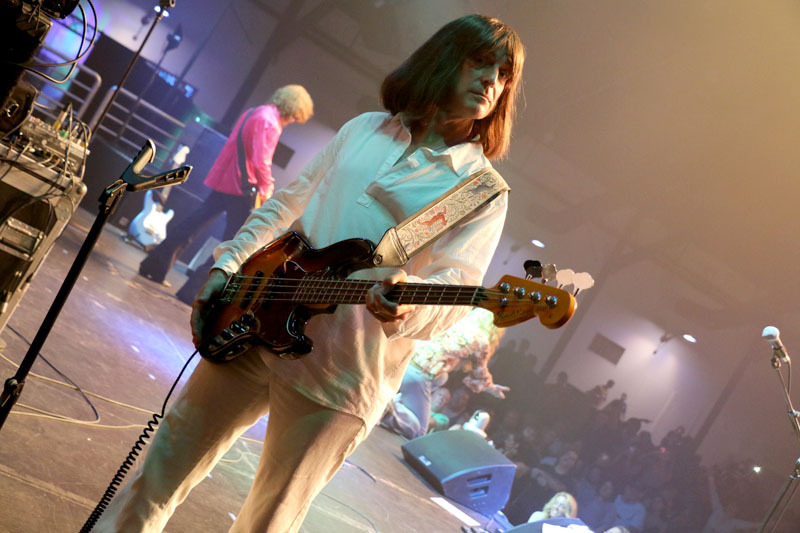 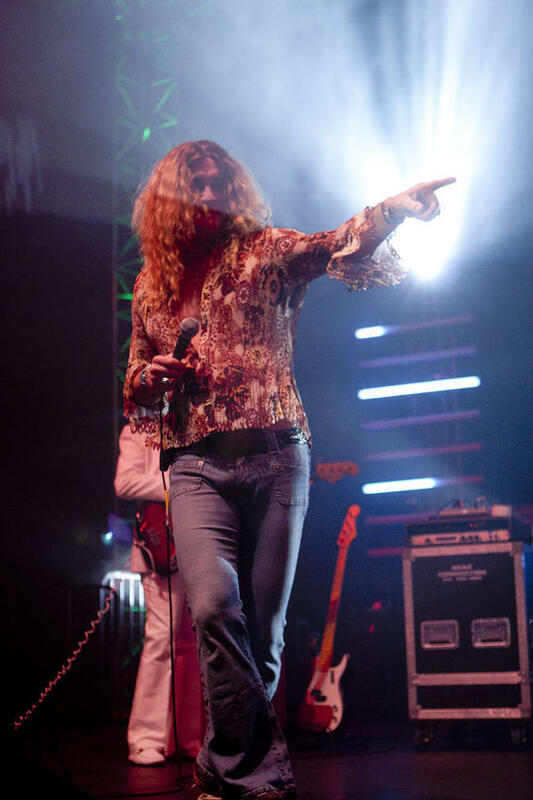 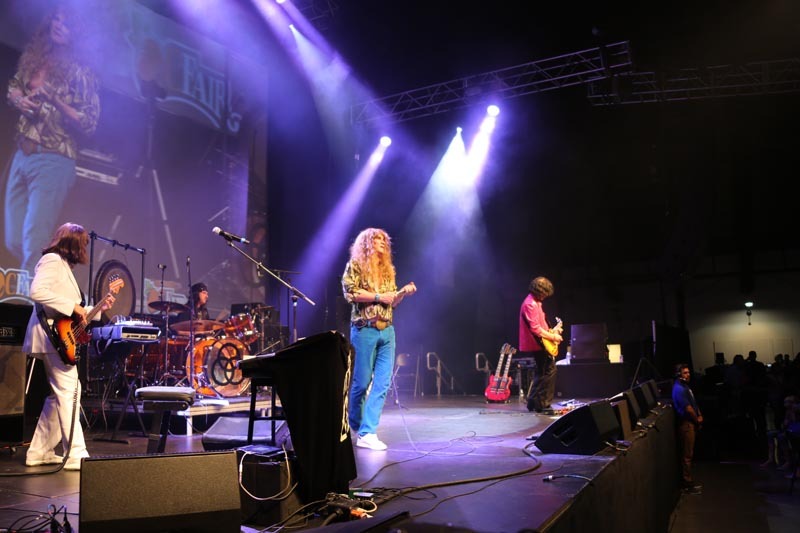 performs the music of Led Zeppelin for concert, club, festival and corporate audiences around the world. 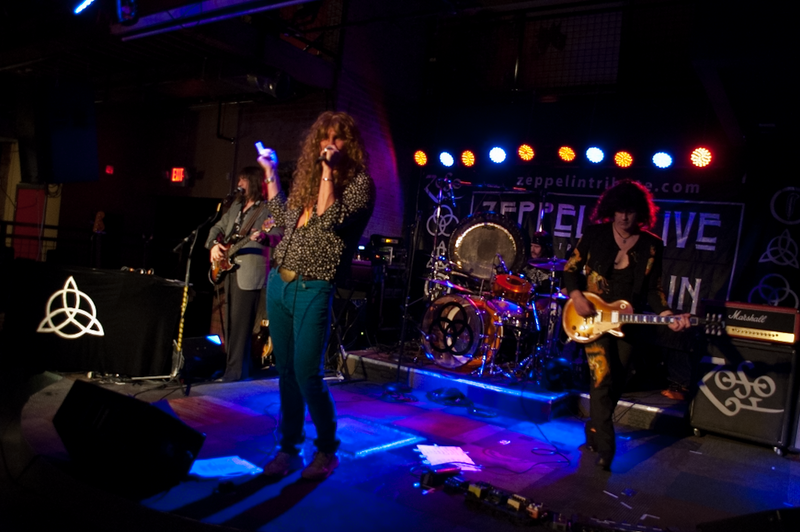 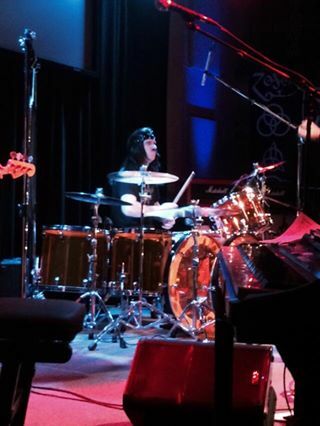 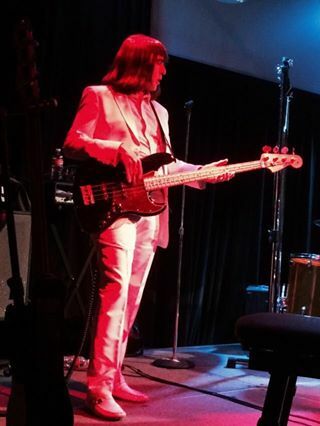 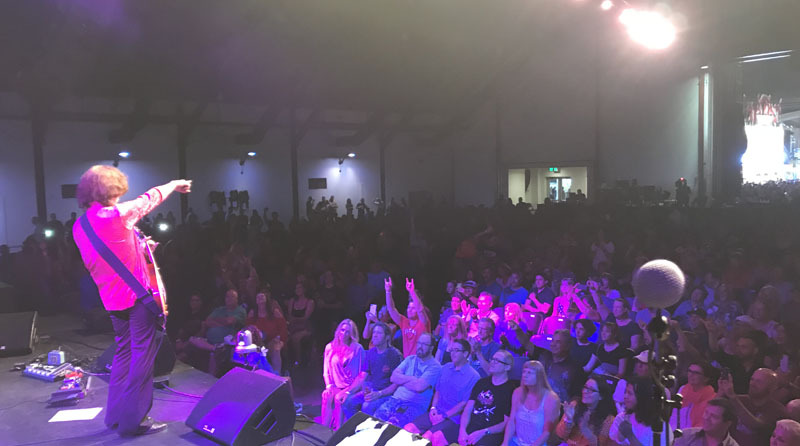 Have photos from any of our shows? 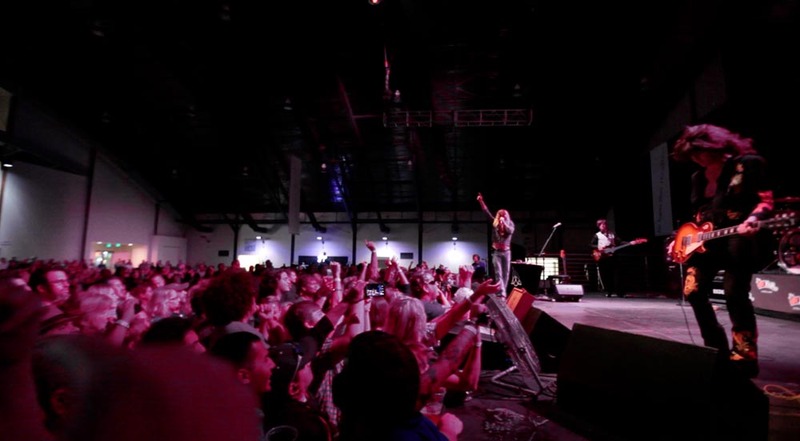 Send it to us and we'll post it here!